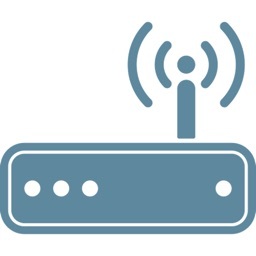 - Use it to see how many devices are connecting your router. 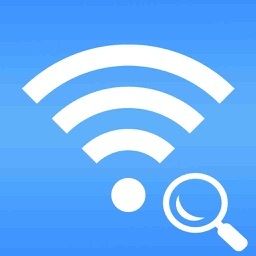 - Detect the Unknown Devices on your network. 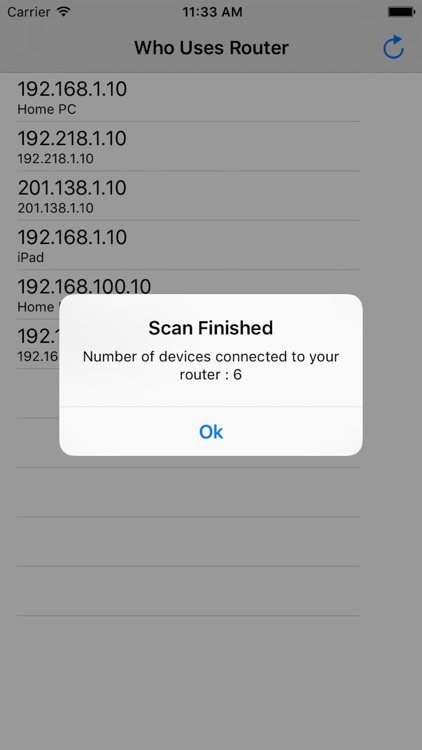 Similar Apps to Who is using my WiFi Router and Network? 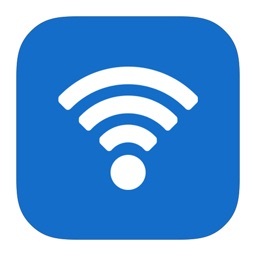 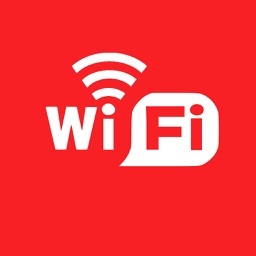 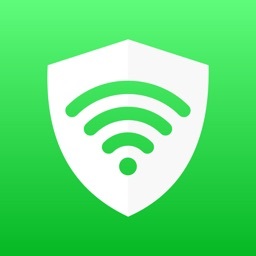 WUMW: Who uses my WiFi?